Our products, made of high quality raw materials from northern Sweden, are manufactured in the UK, Sweden and France and are used around the world by, for example, individuals, architects and professionals. Our wood products go to the home improvement & building materials sectors and also to the wood industry. 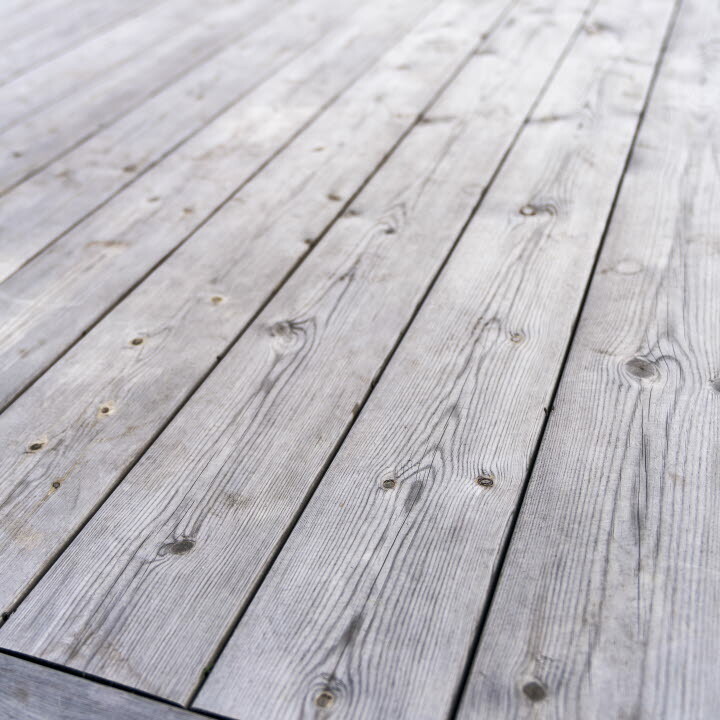 High quality machined softwood, carcassing, MDF, sheet materials, sawn timber and decking, both softwood and composite available to the merchant & retail industry. We create products that are fully adapted to the needs that you and your company have. To find the right properties for your final product, we use X-ray when we sort the raw material. 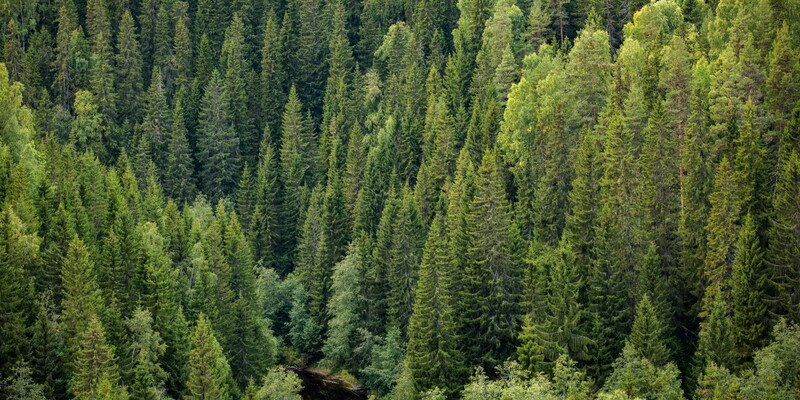 Our high quality wood products offer durability and possess unique slow-grown properties due to their Nordic origin. No dream is too big when using our products. Thoroughbred wood shavings are only produced by machining kiln-dried, pure softwood material and are never blended or mixed with lower grade or chipped end-of-life wood. This ensures we provide you with a low moisture content bale with a light dry flake - excellent for absorbency and cushioning. Only available in the UK. We have five sawmills in Sweden and wood processing units with planing and distribution centres in the UK, Sweden and France. We are one of Europe's leading suppliers of wood-based products. We employee approximately 1,100 colleagues to produce 2.2 million cubic meters per year which generates sales of over £4.6 billion. been used at the world's longest bridge over water. The 55-kilometer-long bridge, which crosses both under and over water, connects Hong Kong, Macau and China. SCA has in the collaboration with Martinsons delivered 300 m3 of pine which has been used as decking at two lookout points. ng other things, read about cooperation for greater customer value as well as innovation race for new products.